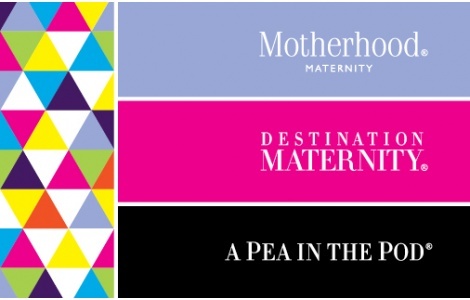 A Pea in the Pod® gift card is the perfect gift for mom-to-be. The global boutique features a curated selection of extraordinary styles and exclusive designer labels for an expecting mom. A Pea in the Pod® carries a fashion-forward assortment that never compromises style or quality. Welcome to 40 weeks of Chic®.